Please keep your mat, mat towels and clothing fresh and clean. Refrain from wearing strongly scented perfumes while practicing. If your sweat drips on the floor, please wipe it before leaving. Follow the instruction being given by the teacher. If you have previously practiced Ashtanga at another shala, please speak with the teacher before proceeding to do your practice. Please follow the traditional Ashtanga method as taught by Sri. K Pattabhi Jois. Please do not add, skip or deviate from the sequence without speaking to AYS Charlotte instructors first. Stay on your mat and refrain from assisting other practitioners. No talking to anyone except teachers and AYS Charlotte assistants. If you choose AYS as your Ashtanga home, please do not take any new asanas, that were not given to you by your teachers at AYS yoga, without discussing it with your teacher first. Please do not take any props from the closet before speaking with your teacher at AYS Charlotte. No shoes in the practice room. Do not bring mobile phones into the practice room.  If you would like to take a picture or video of your practice, check with your teacher at AYS Charlotte first. If the studio is busy, please allow space for everyone to move freely by shifting when needed and lining your mat up with the white marks on the floor. Please leave your personal items in the lockers or cubbies so that the floor is clear and safe for students and teachers to move. No water during class. We want to keep the heat building in the body.